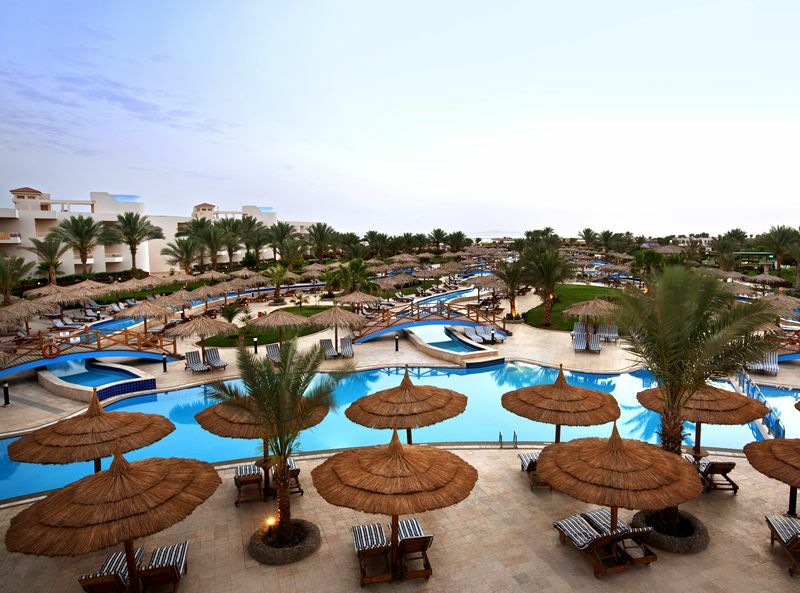 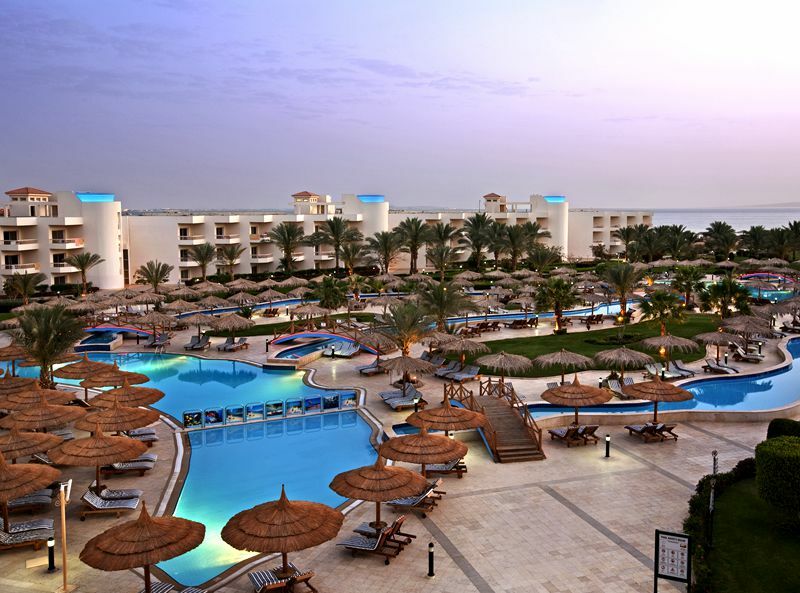 The 4* Hilton Hurghada Long Beach is set directly on a 1.1km stretch of immaculate sandy beach, where guests can enjoy the Egyptian sun, sea and sand along with the Red Sea’s renowned snorkelling and diving. 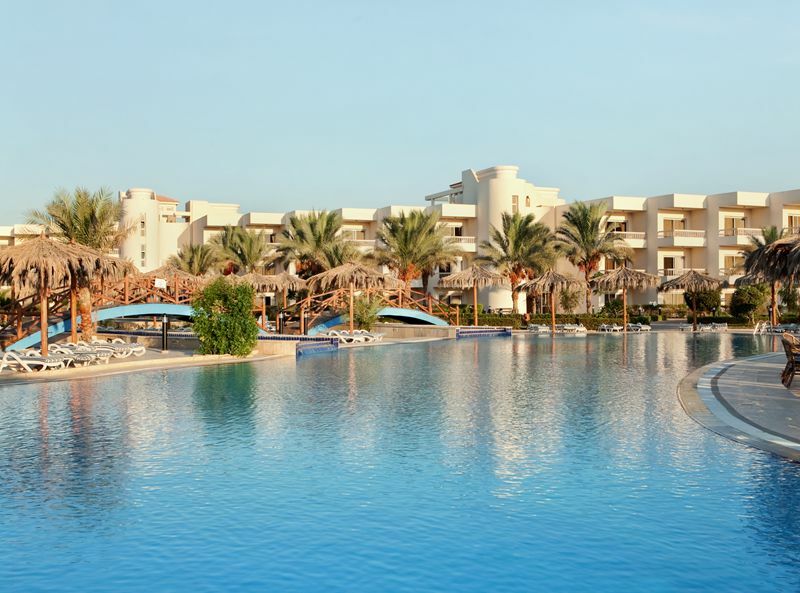 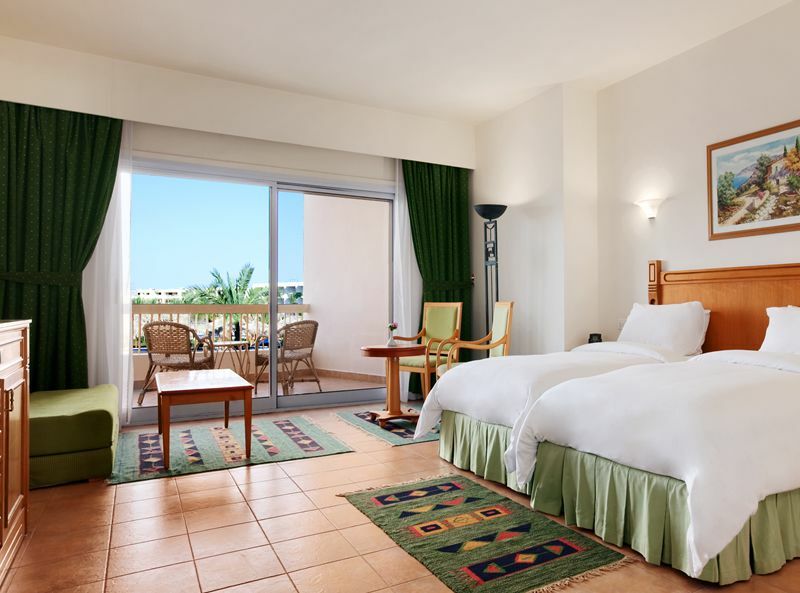 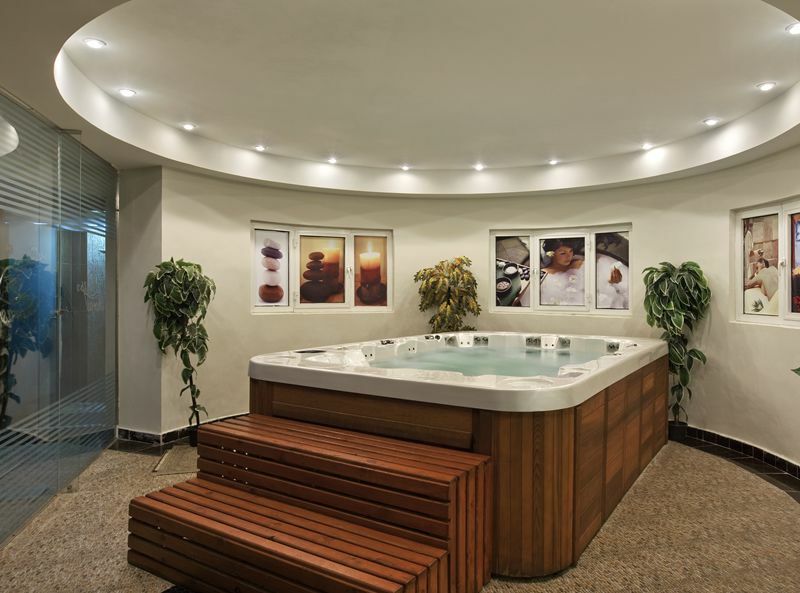 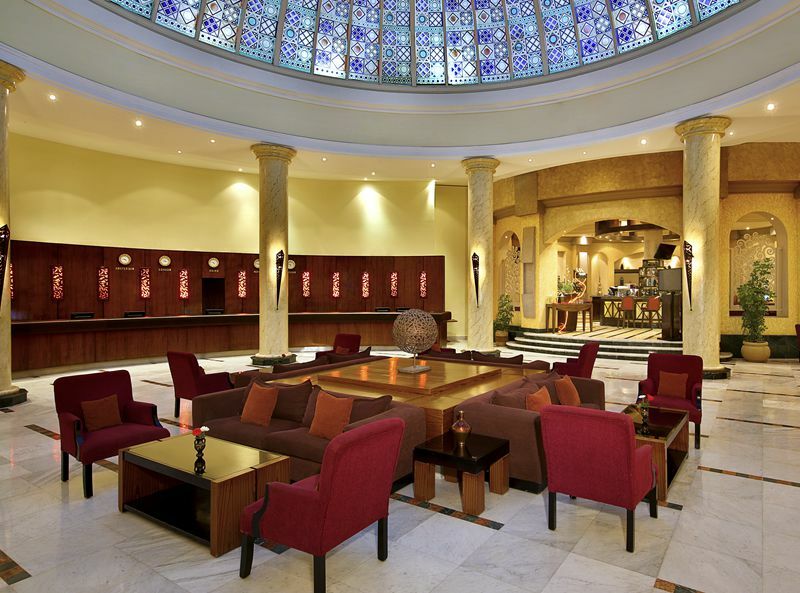 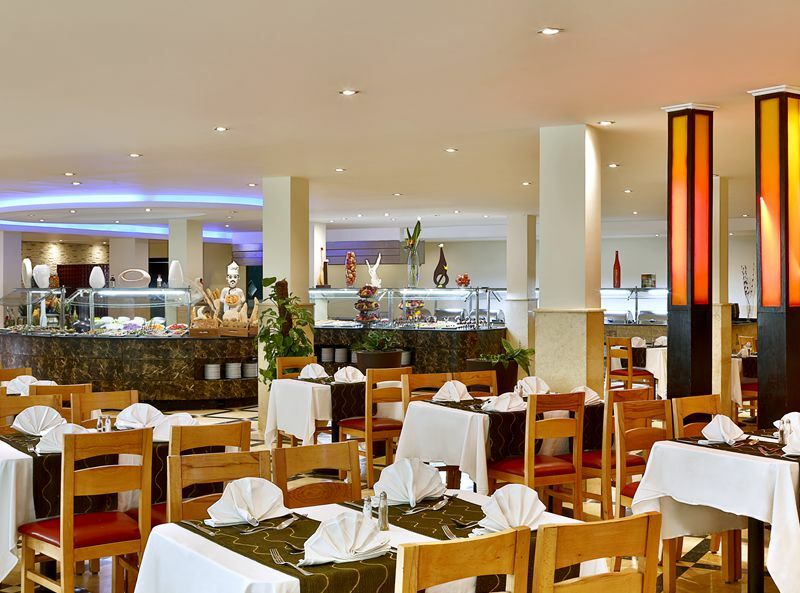 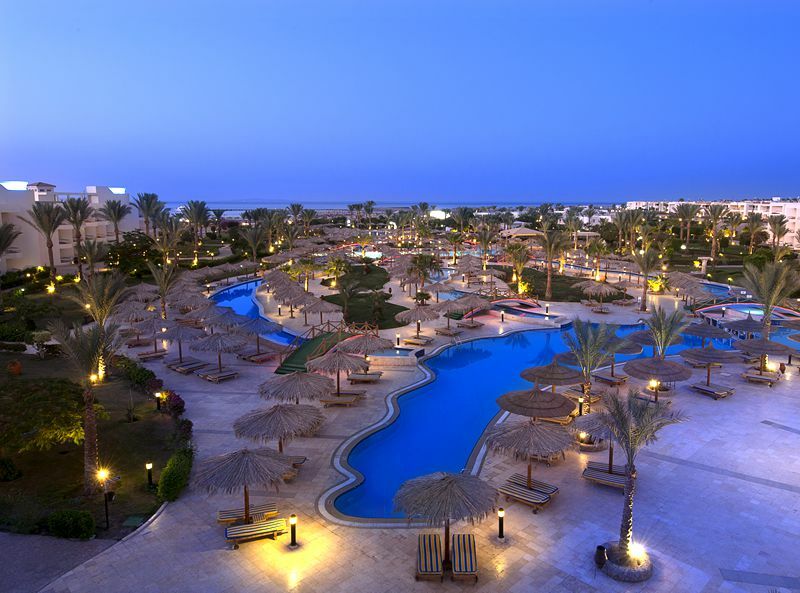 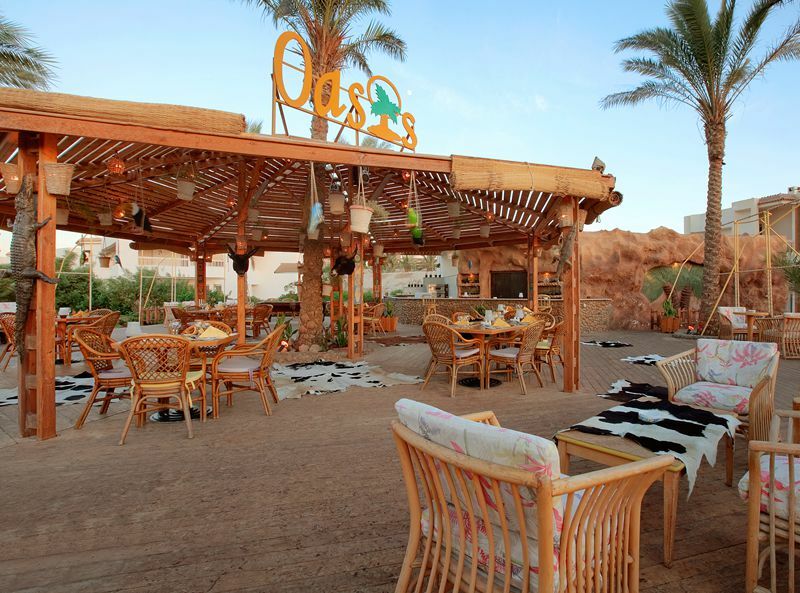 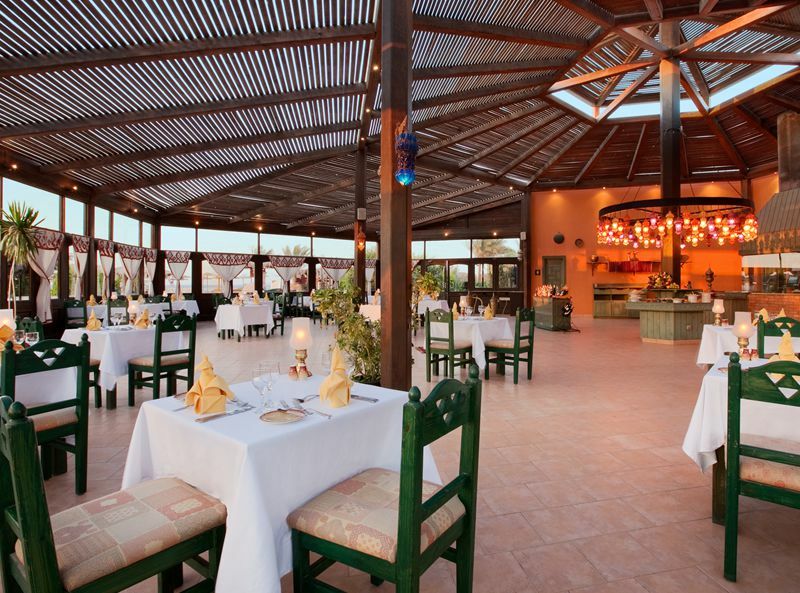 With 6 pools, an array of leisure facilities for adults and children alike, 12 bars and 4 dining options, this All Inclusive hotel is a firm favourite with families and couples looking for a value for money holiday on the famed Red Sea. 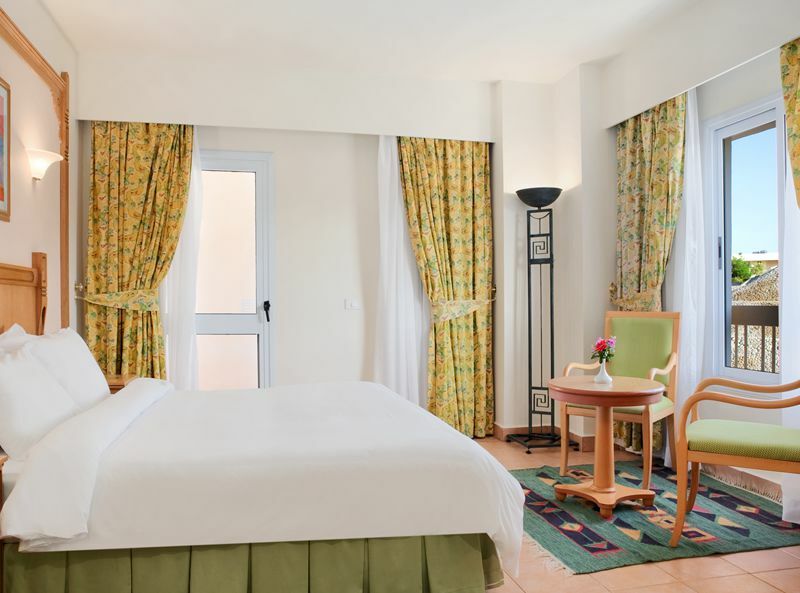 The hotel features 956 rooms and suites all with a private balcony or terrace, air conditioning, mini bar, hair dryer, safe, direct dial telephone internet access (at a charge) and satellite TV.